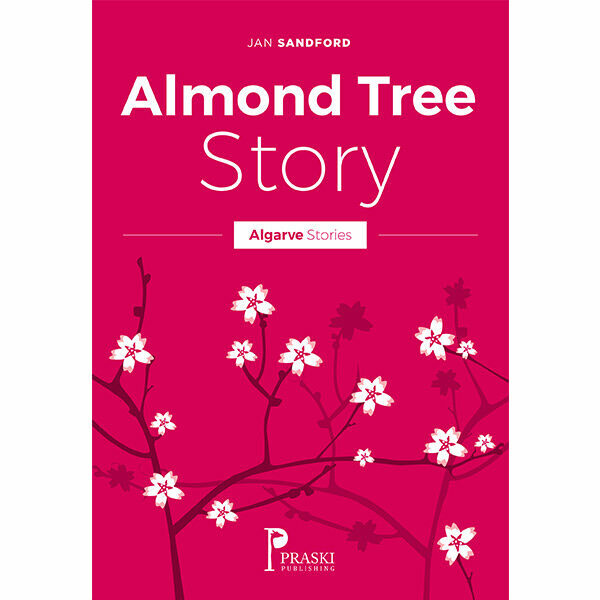 The enchanting tale of how the Almond tree came to Portugal as well as the almond nut’s many uses. Part of the Algarve Stories series, this edition brings you the enchanting tale of how the Almond tree came to Portugal as well as the almond nut’s many uses. It is entertaining and informative.